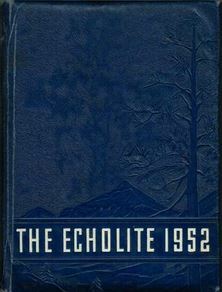 A copy of the 1952 Echolite from Greenwood High School can be viewed and downloaded by any member of Albemarlealumni.com. It issearchable by name or keyword. 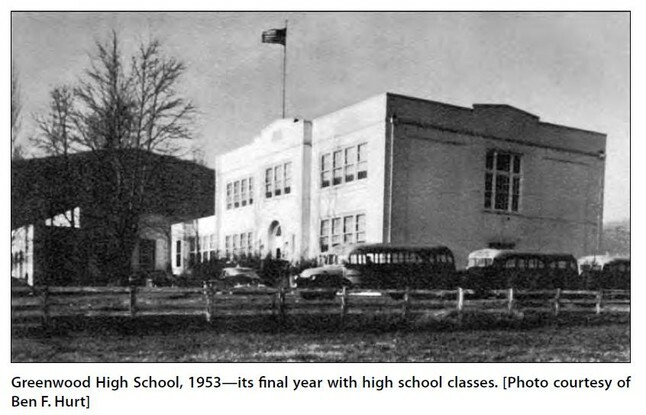 Memories of Greenwood School available to all Albemarle Alumni.